Lock in a great price for Toad Hall Backpackers – rated 8.2 by recent guests! A very nice place with a nice bit of local history. They had a book exchange, and DVDs in the common room. Beds were comfortable. 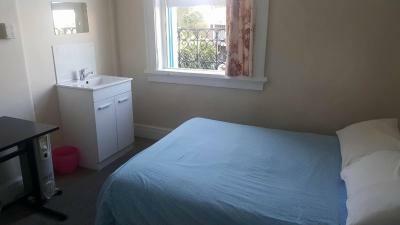 Walking distance to every where in town. Great breakfast, great staff. They had some issues with the room but arrange another room right away. spacious and comfy lounge areas, great view of the city on the roof with relaxing hammocks, convenient location (within walking distance to CBD), staffs were very friendly and helpful. I thought the I presume they were owners, were extremely friendly. It was nice and pleasant. Good location, comfortable room, hearty breakfast. Clean, wonderful staff, great location, very nice breakfast! Nothing not to like! The location is superb and good environment. I love the top roof you can see fantastic view. Helpful and friendly staff! From the moment I stepped into the building I was made very comfortable and welcome. 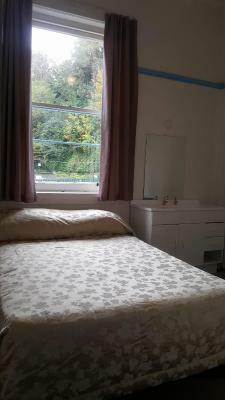 The room was cosy but ideal for one; fresh linens and my own sink. 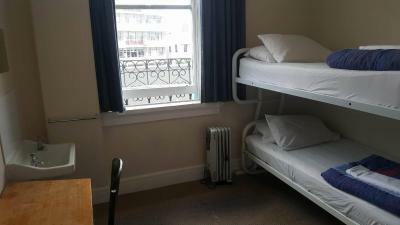 The whole building was kept very clean and tidy, I saw cleaners every day and the kitchen was always pristine, as well as fully stocked with all cutlery and crockery and recycling facilities. There are 2 lounge areas, plus a rooftop terrace, all very inviting, and the free breakfast with homemade bread was absolutely fantastic, more so because it means all guests come together so for a solo traveller it makes meeting new people pleasantly easy. I told the hosts when booking of my caffeine allergy and they put out so many caffeine-free teas for me it was delightful! The location is absolutely perfect so not having a car here would be no disadvantage at all. 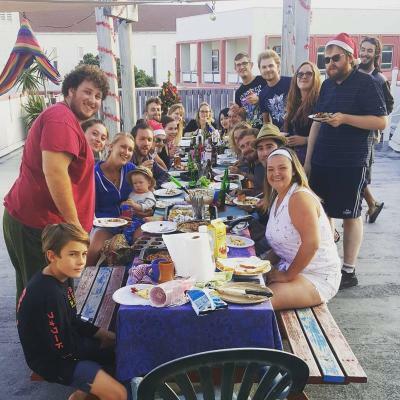 Located just a 10-minute walk from the heart of Napier, Toad Hall Backpackers features a rooftop terrace with BBQ facilities. Guests enjoy access to a shared kitchen and the social shared lounge area. 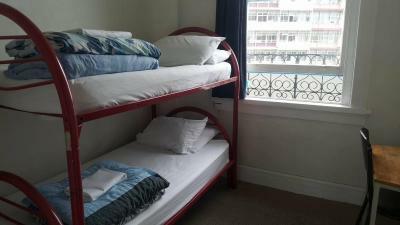 Toad Hall Hostel is a 4-minute drive from the National Aquarium of New Zealand. Te Mata Peak is a 20-minute drive away. 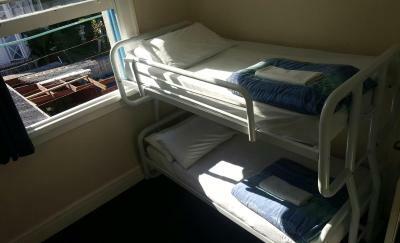 The property offers private and dormitory style rooms. Some have private bathrooms and some have shared bathrooms. All rooms are heated. 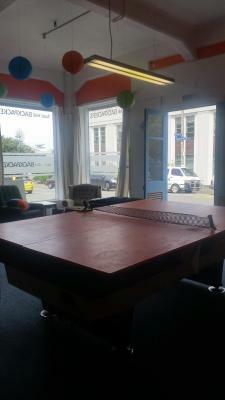 Guests can test their skills in the games room complete with a table tennis table and billiards. There are also laundry facilities. 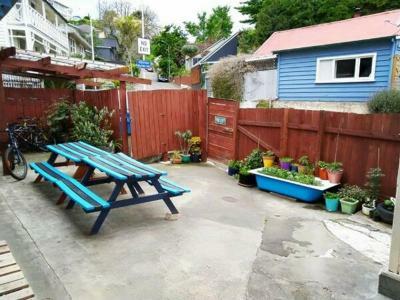 뀐 Located in the top-rated area in Napier, this property has an excellent location score of 9.0! When would you like to stay at Toad Hall Backpackers? This heated room features a balcony. This heated room features a private bathroom. 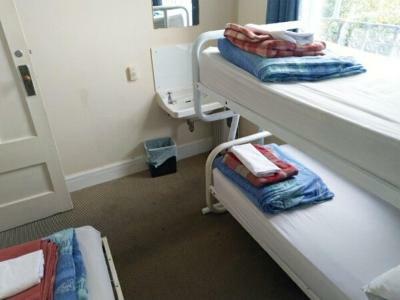 This heated room features access to shared bathroom facilities. Based in an historic Spainish Mission bulding we have lots of stories to tell you.Originally a hotel, it was the first to serve beer after the 1931 earthquake. We like to think the barman dusted himself off and declared "I need a beer, how about you? 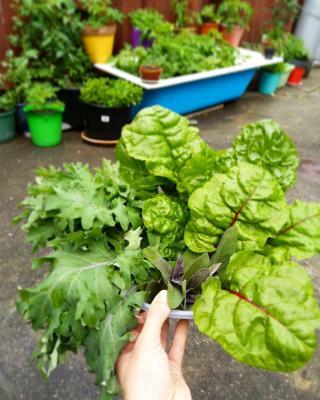 House Rules Toad Hall Backpackers takes special requests – add in the next step! Toad Hall Backpackers accepts these cards and reserves the right to temporarily hold an amount prior to arrival. Please note that Toad Hall Backpackers cannot accommodate guests arriving after 21:00 on the day of arrival. The fresh bread for breakfast was nice. The Bedroom window could not open. Bed in double room was small and you could feel the springs. Room smelt of feet. Friendly staff, good kitchen facilities. Fantastic location. Simple breakfast included in price. noise on the sat night! Building is in need of renovation, it was clean but as clean as a building like that can be at this stage. I felt uncomfortable and can't really explain why. Breakfast was not good because of the way it was presented, might have been fault of other guests but staff could have made sure it looked at least a little bit inviting. Friendly and helpful staff, very good location. It can be quite noisy from the music at the bar next door on a Friday night, but during the rest of the nights I was there (Tues, Wed, Thurs) there was no noise at all. Super friendly and approachable staff, and very clean. Could not beat this place for location either. 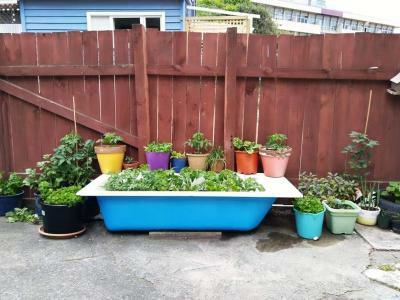 Perfect place if you need somewhere to just lay your head in Napier. Very cosy bed. Great water pressure in the showers. Very yummy home made bread with the complimentary breakfast. Doors all incredibly loud, lots of slamming. There was not a power outlet near my bed. They are super friendly, it is quiet, and open to people of all ages, races, nationalities. I am 67 years old and felt very comfortable and safe. 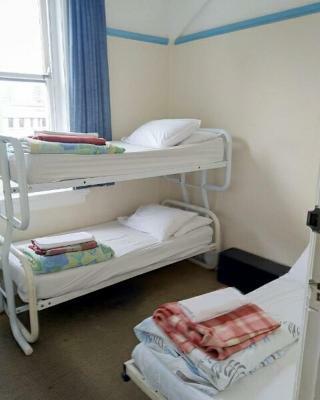 Very comfortable bed with clean bedding. I paid $150 for a room on my own - the price I normally pay for a motel. I would of liked a tv in the room for the money I paid.